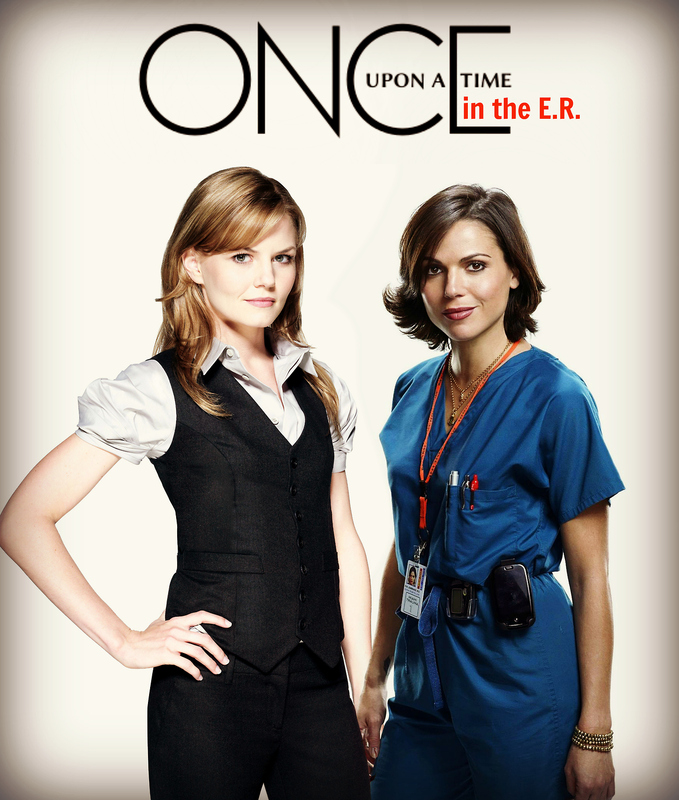 angsa, swan Queen meets ER. . HD Wallpaper and background images in the Regina dan Emma club tagged: once upon a time jennifer morrison emma swan allison cameron lana parrilla regina mills eva zambrano. This Regina dan Emma fan art contains berpakaian seorang, guaman, seluar guaman, pantsuit, orang baik berpakaian sut, and penekan seluar. There might also be potret, headshot, closeup, and headshot closeup.